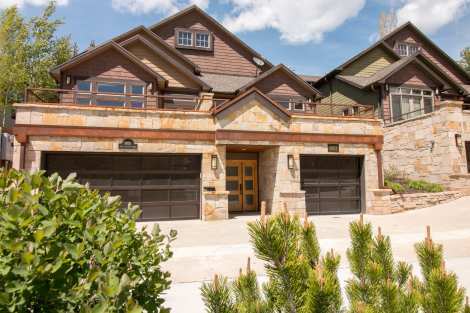 Custom design and attention to detail create the perfect retreat at this luxury ski duplex. Guests are treated to a true five-star experience while staying at this home. The custom gourmet kitchen offers the perfect spot to entertain or gather round to discuss your mountain adventures. Head upstairs and relax with a game of pool, or out to the deck for a soak in your private hot tub. Then lower level boasts a sauna and steam room as well as the perfect space to store your outdoor gear. Although the interior and comfort of this home will perhaps encourage you to never leave its sophisticated confines, you’ll eventually want to venture out. Fortunately, you are just across the street from the free Park City shuttle station and only a block or so away from Main Street hosting all the shopping, dining and nightlife you could imagine. This ski home has it all and then some and you’ll be sure to plan your Park City trip each year to include a stay at this home.